Sure! Hard to find one in the city but do some trveling and look for the public ones in the major onsen town or the ones in the wild. Based on my experience, I think onsens are cheaper the better in quality! If you want to do many free onsening somewhere near Tokyo, I would recommend Kusatsu Onsen(Gunma Prefecture). If you want to get serious about onsen, head off to Beppu(Oita Prefecture). I want to spend about a week there and just concentrate on soaking!! Q4 Where would be an ideal location to visit as a day trip from Tokyo? Well, this may be the most frequent question that I receive. If you are staying in Tokyo and have a day off, I would recommend to visit either Hakone or Kusatsu. Hakone: Easy access from Tokyo. Take the Odakyu Romance Car. There are many tourist spots too. If you haven't seen the Mt. Fuji before, go to Hakone and enjoy both onsen and Mt. Fuji. There are many onsen places around the Hakone Yumoto Station, but my recommendation is Ashinoyu. Kusatsu: It's a fun onsen town with many free public onsen. It takes about 3 hours from Tokyo, but it is worth visiting to experience one of the most famous onsen sites in Japan. The onsen water is sulfuric acid. If you are not used to onsen, it might be too strong. Q3 Can I find an onsen in Tokyo? Yes, actually there are many. Most of them are not "gensen kakenagashi" which means that Tokyo's onsen water is mostly sterilized and reused. 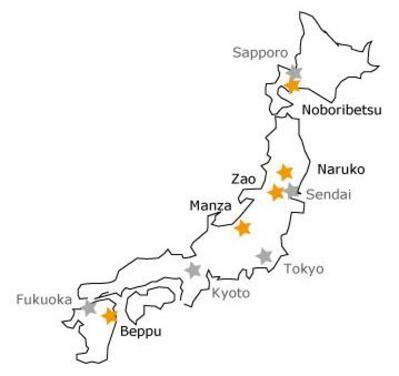 (FYI, onsen words) On the other hand, the famous onsen sites in the suburbs (Beppu, Noboribetsu, Kusatsu etc.) have plenty of onsen water flow to supply fresh onsen water without reusing them. Onsen water is fresher the better. So, as an onsen lover, I would strongly recommend to spend some time outside of Tokyo to exeprience the authentic onsen, but if your time is limited, here are my recommendations. About 25 minutes from Tokyo Station via Shimbashi Station. 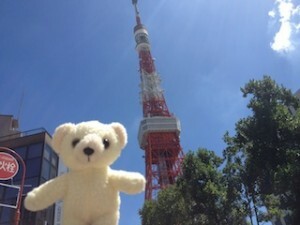 About 20 minutes from Tokyo Station via Shimbashi and Daimon Station. If you have a day off, please visit Hakone or Kusatsu! Well, how about keeping a check list? 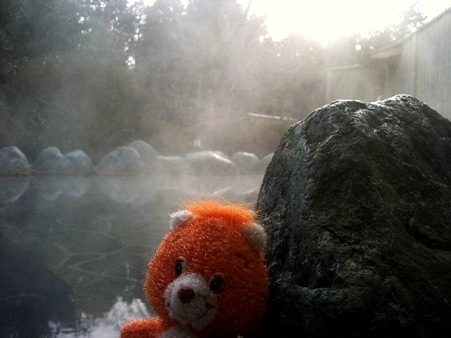 Download Sonoe's original Onsen Check List! Q1 Where can I find an Onsen? or simply ask "Higaeri Onsen OK? ".